We are a local touring / sightseeing business located on the Béara Peninsula. 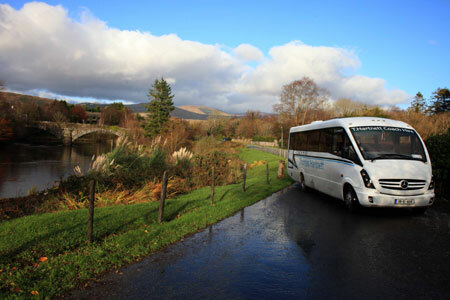 We work with Thomas Hartnett Coach Hire to deliver quality tours to groups, small or large. We cover guided tours of the Beara Peninsula which is our home as well as the Ring of Kerry and also the remainder of West Cork. We deliver quality tour guide information based on local knowledge and research of the prehistoric sites. Please feel free to contact us, all enquiries are welcome. Depending on what you would most like to get out of your trip, we can organise the tour to visit the sites that will be of most interest to you. We want your holiday to be well organised and stress-free. So you can leave all the planning to us! We can organise accommodation to your requirements. We wish you a wonderful, memorable trip on Ireland’s beautiful Béara Peninsula!